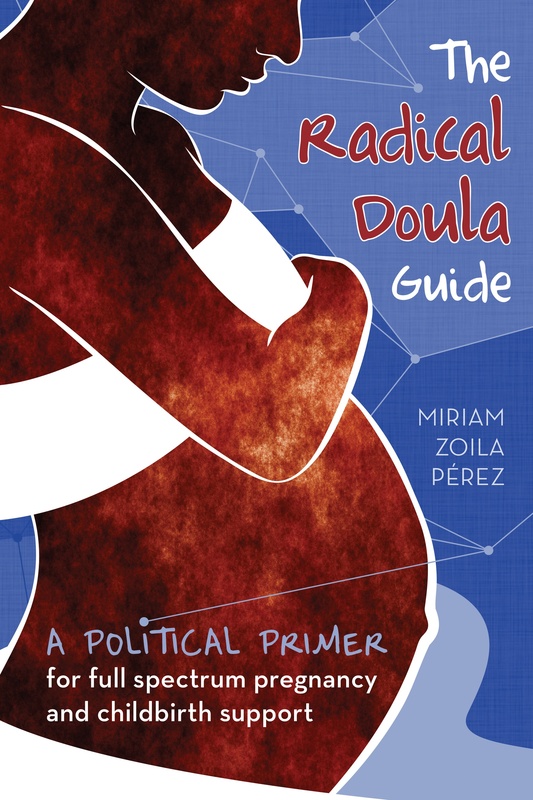 I’m proud to say I contributed a piece to the first edition of the magazine, about being a radical doula. 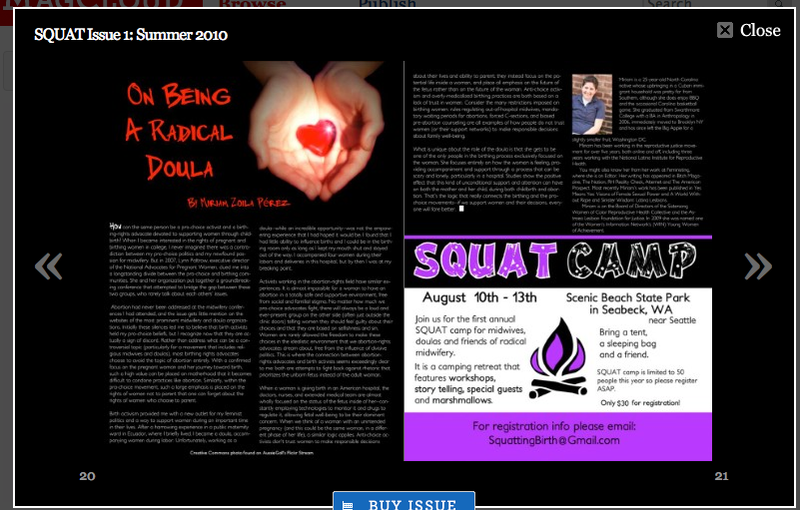 SQUAT is a real live print publication, which you can order from magcloud here. You can also preview it there, and it looks pretty freaking awesome. I miss the paper in hand publication days sometimes, and this one looks like it’s got a great layout. The folks at SQUAT are also organizing a camp, which they say will be “a radical celebration of midwifery and birth!” It’s in August in Washington State. Details here. If you want to buy the first edition of SQUAT, go here. I also have a sneak preview of my article after the jump! I just bought my copy and WOW! I recommend this to share with clients- very empowering stuff that offers a completely alternative view of birth that most people can still relate to, or feel joy about having been exposed to. I showed it to my pregnant SIL and she loves it.